Our newest episode of our series on our food and our world, Sound Bites. 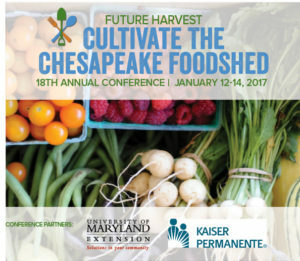 We begin with a preview of a very important upcoming event: Future Harvest CASA’s 18th Annual Conference, Cultivate the Chesapeake Foodshed. 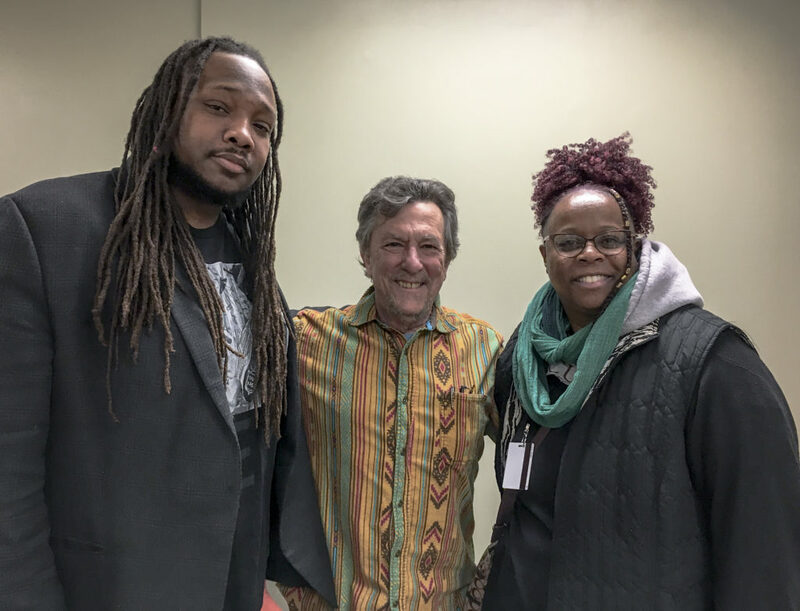 With: Dena Liebman, Executive Director of Future Harvest CASA; Chris Blanchard, host and producer of the Farmer to Farmer Podcast, a long-form interview show with organic and local market farmers, former owner of Rock Spring Farm in Decorah, Iowa, and former co-Director of the largest organic farming conference in the world, the MOSES Organic Farming Conference in La Crosse, Wisconsin; and Dr. Kris Nichols, Chief Scientist at Rodale Institute, who worked for USDA’s Agricultural Research Service for over 14 years. 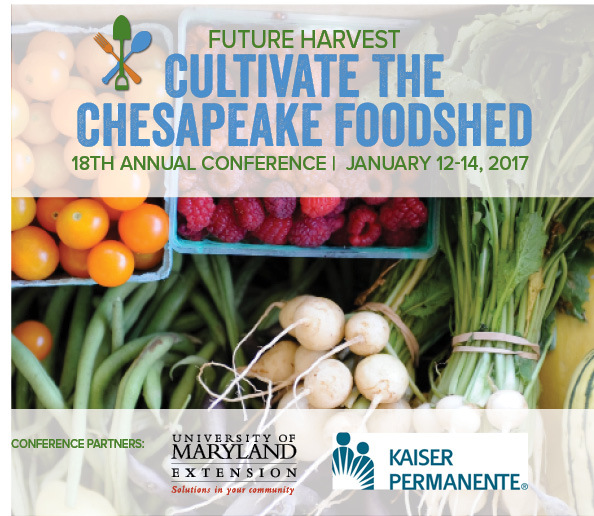 If you are interested in food and agriculture, you won’t want to miss Cultivate the Chesapeake Foodshed, Future Harvest CASA’s 18th annual conference! The conference takes place January 12-14 at the College Park Marriott in College Park, Maryland. I’ll be there moderating a panel of farm policy experts from all over the lower mid-Atlantic, including Delaware’s Secretary of Agriculture Ed Kee. The Future Harvest conference is the largest sustainable farming and food conference in the lower Mid-Atlantic. 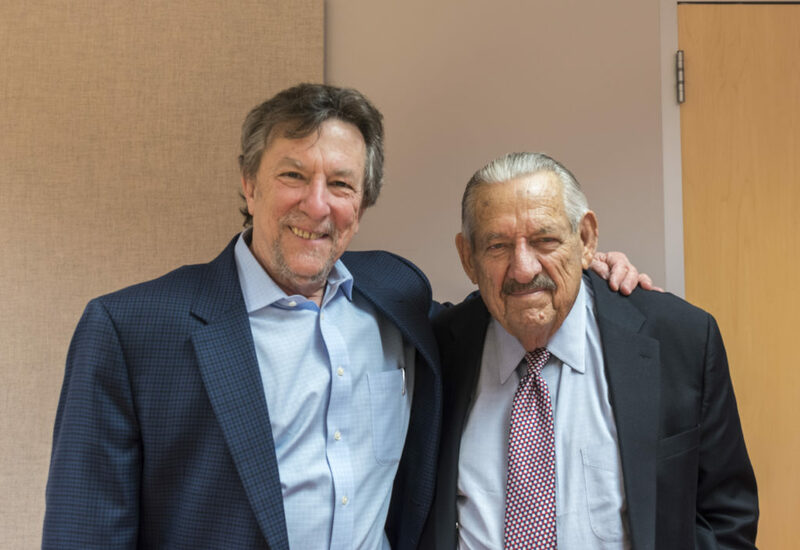 Farmers, healthy food advocates, and food businesses from all over Maryland, Delaware, Virginia, West Virginia, and DC come to this conference to learn about everything from building soil health, to how to start a craft alcohol business, to ways to stop food waste. There are 48 sessions to choose from, and four keynotes, local food fair, networking sessions, and a local food dinner and lunch. On January 12, there are 10 pre-conference skill-building workshops. Click here for more information and to register. I hope to see you there!! 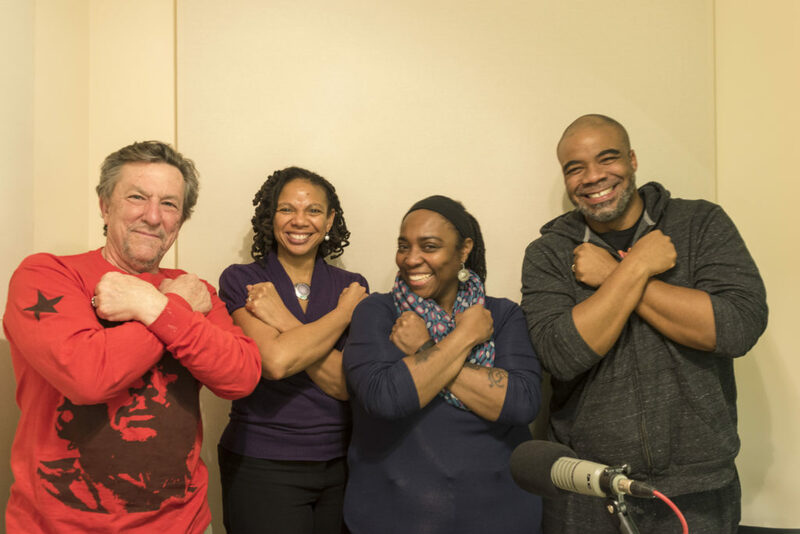 We close Sound Bites with a look at Governor Larry Hogan’s 2017 Environmental Legislative Agenda, as the Maryland General Assembly opens next Wednesday. With: Maryland State Senator Paul G. Pinsky (D-District 22, Prince George’s County), Vice-Chair of the Education, Health and Environmental Affairs Committee; and State Senator Stephen Waugh (R-District 29, Calvert & St. Mary’s Counties), member of the Education, Health and Environment Committee and Chair of the Republican Senatorial Committee.